Cosmos Club -- Washington D.C.
Who is “from here” and “not from here? What defines an immigrant? Touching on how US law and policy have shaped individual and group identities related to place, I will explore the way we as members of American Society and clinicians understand and manage the ethno cultural disruptions resulting from geographic relocation. Through memoir and case examples I will explore the intersectional connections-and disconnections-associated with geographic movement. 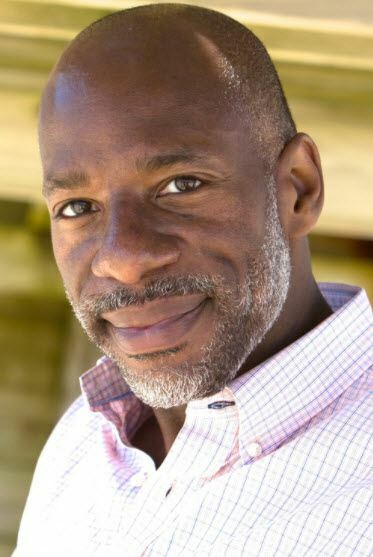 Dr. Thomas is a distinguished clinician and author/presenter on matters of race, gay male relationships, cultural differences and the clinical process. The combined lenses of law and clinical knowledge, provides Dr. Thomas with a unique perspective on the conscious and unconscious intersectional dynamics of the immigration experience. He is a graduate of Chicago Institute for Clinical Social Work and New York University’s Silver School of Social Work and Law School. Dr. Thomas teaches at the Institute for Contemporary Psychotherapy, New York and Institute for Clinical Social Work, Chicago. He is in private practice of clinical social work in New York city. Explain the social work tenet of person in context to include relevant United States socio-political and legal history, especially when working with clients around their experiences of immigration and geographic relocation. Understand a key concept of multiple identification which lies at the heart of intersectionality. Continuing education credit: ­ 3 CE credits available for full attendance. Continuing Education sponsored by the Greater Washington Society of Clinical Social Workers is accepted by the DC, Maryland and Virginia Boards of Social Work. The GWSCSW accepts responsibility for this program. Note: Virginia Licensees need 18 CE's by June 30, 2018. Training sponsored by the Greater Washington Society of Clinical Social Workers is accepted by the DC, Maryland and Virginia boards of social work to offer continuing education to social workers. GWSCSW honors the memory of Dr. Alice Kassabian, a former president of our Society, clinician, advocate for social justice and excellence in clinical practice. Dr. Kassabian was an active member of the Diversity and Social Action Committee of American Association for Psychoanalysis in Clinical Social Work (AAPCSW) which promotes excellence in clinical practice by providing opportunities for expanded conversations regarding the centrality of focused attention to culture and issues of diversity.